In honor of the 125th anniversary of Vincent van Gogh’s death (July 29, 1890), artist Daan Roosegaarde has created a Starry Night inspired bike path in Eindhoven, Netherlands. Learn more about the project here. 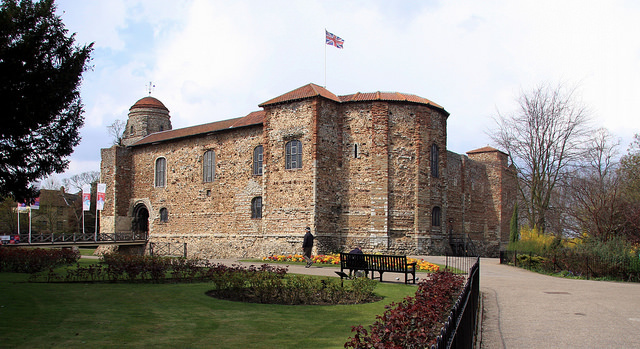 Colchester Castle is just one of the many museums Amy works with. Photo by giborn_134 via Flickr. My name is Amy Cotterill, and I’m a Museum Person. I’m the Museum Development Officer for the UK county of Essex. My job is to support all the museums in the county—most of which are volunteer run—with collections care, business sustainability, and audience engagement. I started off studying Ancient History and Archaeology, followed by Cultural Heritage Management, and worked in a variety of learning and engagement roles in different museums before starting my current role last January. In my spare time, I help run a local branch of the Young Archaeologists Club, volunteer for the Museums Association, the Group for Education in Museums, and the Digital Learning Network. So, you could say I’m a complete museum geek! I do have non-museumy hobbies too: I’m a member of the Women’s Institute, and I love reading, photography, and going to the movies. You deal with hundreds of museums in your job, whereas most museum professionals deal with just one. Can you share a few insights into how difficult or rewarding that can be? 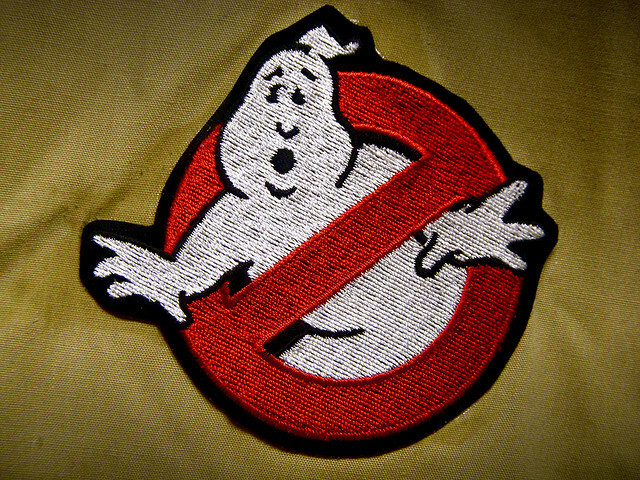 I cover a pretty big patch, with an astounding variety of museums. The biggest is a Norman castle, which has a team of professional staff and local authority funding. The smallest takes up half a railway carriage. Most of them are local history museums, but I also work with WW1 and WW2 airfields, art collections, a Natural History Museum and even a Pirate Radio Museum! 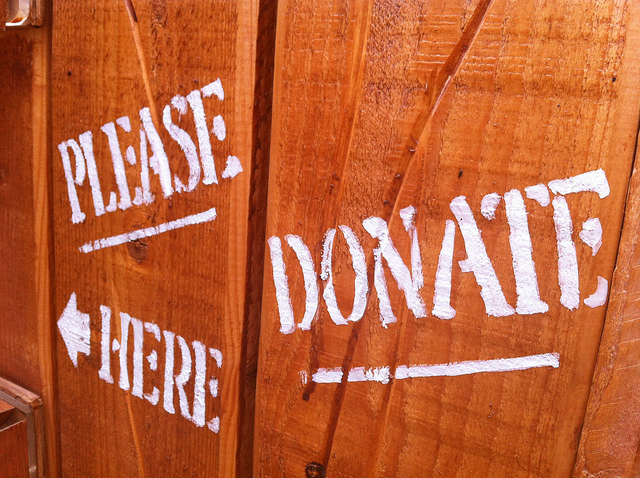 They all have very different needs, including issues with governance and trustee structures, securing funding or even just getting people through the door. I have to know about all different aspects of running a museum (or know who else to ask for advice!) but it’s really rewarding because the role really makes a difference. I’m helping keep museums open and their collections in good condition and available to the public. My previous museum roles have been in community outreach and engagement, so I’ve seen first-hand the difference they can make. I’ve worked with young offenders, teenage asylum seekers, adults with learning disabilities, and children in care—all of whom have lit up when visiting a museum. The collections they hold inspire creativity as well as teaching us about our past and the world around us. Families come together to explore the contents of our glass cases. Museums aren’t just a place for learning; they are a place for fun! Photo by the lost gallery via Flickr. What is your favorite museum memory? My favourite childhood museum memory is of the Museum of London’s Great Fire exhibit. 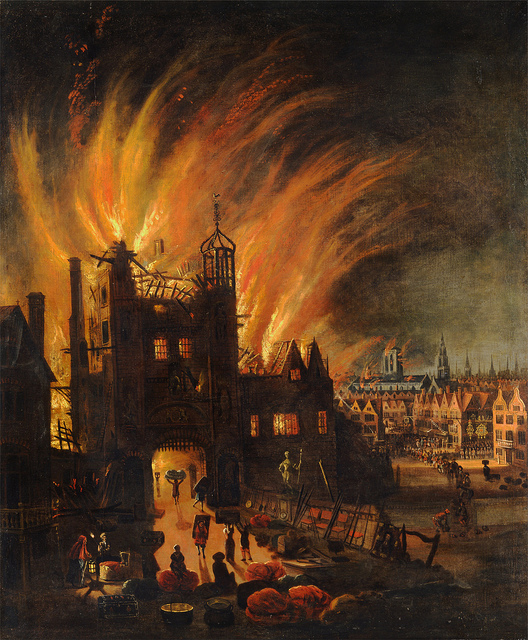 You stood in a room with a model of London in front of you, listening to Samuel Pepys’ diary describe what happened. 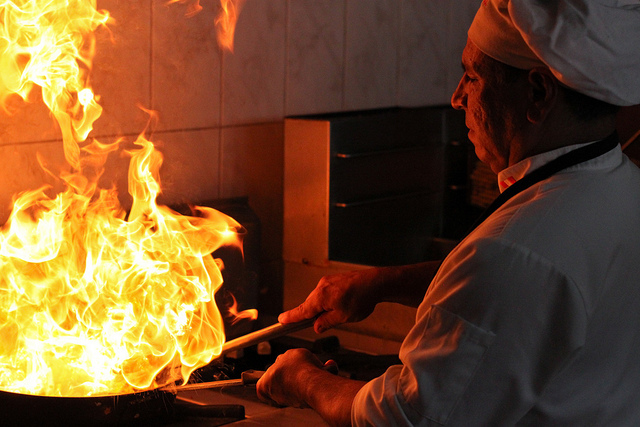 A spark started in the model and slowly the flames spread across the model and onto the walls around you. 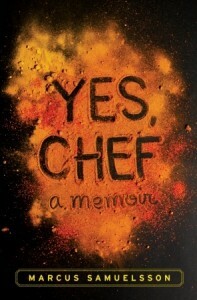 I was completely enthralled! My favourite memory as a museum professional is from a project I co-created with a group of young people, developing workshops for younger children. About a year later, one of the participants came to a public workshop I was running and told me he’d applied to study childcare at college because he’d enjoyed working on the project so much. What museum would you love to visit that you haven’t been to yet? Can I only pick one? There are so many! The Rijksmuseum, the Louvre, the Smithsonian…but the one that tops the list is The Crime Museum (also known as The Black Museum). It’s the collection of Scotland Yard and is made up of items connected to some of the most chilling crimes in British history. It’s not that I’m ghoulish, it’s just that it’s only open to police officers and even then only by appointment. Not being allowed to see it makes me want to even more. 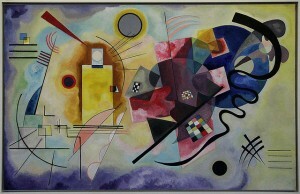 What is your favorite museum that you have visited so far? Ruling out all the museums I work with in Essex (you can’t ask me to choose between them!) my favourite is probably the Natural History Museum in Tring. I used to visit on rainy afternoons while I was growing up so it holds a lot of fond memories. It houses some amazing examples of Victorian taxidermy, including Mexican fleas dressed in full sets of clothes—someone actually sewed clothes for fleas! It’s not the subject, but how you present it. My favourite exhibitions have all had clear themes with text panels which presented the information in an understandable way without being patronising—usually with different levels of information so you can either take away the gist or read deeper if you wish. For example, I hate gardening, but really enjoyed my visit to the Garden Museum because they present things so well. However, I’ve seen archaeology exhibitions that I’ve expected to love and found disappointing because there was nothing to connect with non-academic audiences. 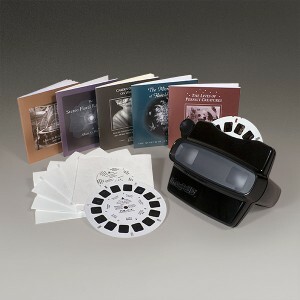 Photo from Historic Royal Palaces online store. 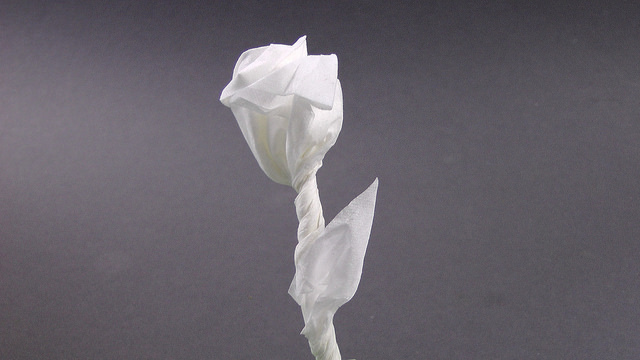 What is the most random item you’ve bought in a museum gift shop? 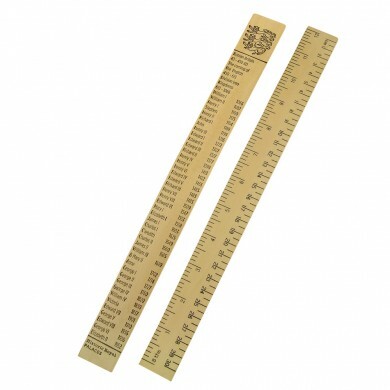 When I was a child, it seemed like all of my friends had wooden rulers that listed the kings and queens of England in chronological order on the back. I really wanted one, but could never convince my parents. Two years ago, I was working for English Heritage as Education Manager for their London properties and spotted these rulers in the gift shop of Wellington’s House and couldn’t resist. What museum would you move into for a month if you could? Eltham Palace in Greenwich. It was given to Edward II in 1305 and was a royal residence through to the 16th Century. Henry VIII spent much of his childhood there and the Tudor courts often used it for their Christmas celebrations. However, it fell into disuse and ruin. In the 1930s a new house was built incorporating much of the original building including the Great Hall. It has the most beautiful Art Deco interiors. It’s just fabulous! 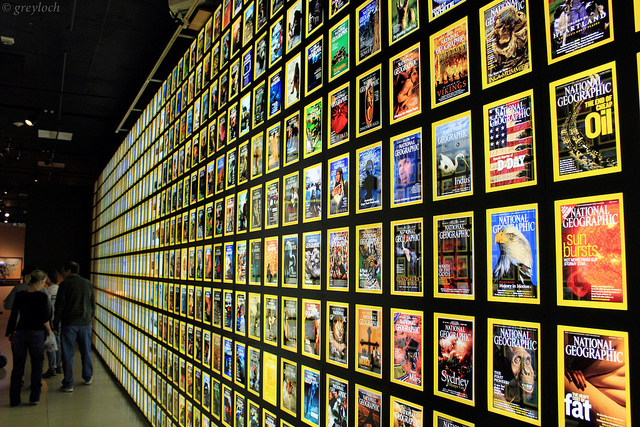 What’s the most bizarre museum you’ve ever visited? Lumina Domestica (The Lamp Museum) in Bruges. My husband and I visited last year while we were on holiday because we could get a joint ticket with the Chocolate Museum and the Frites Museum. 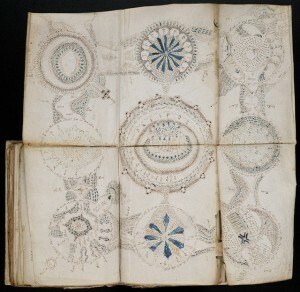 It was actually really interesting, telling the story of man-made lighting through the centuries. I would definitely recommend a visit if you get the chance! Photo by JD Hancock via Flickr. 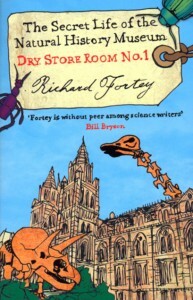 There seem to be a million books and movies set in museums. Do you have a favorite? I could try and come up with a really intellectual answer for this, but if I’m honest it’s Ghostbusters 2. 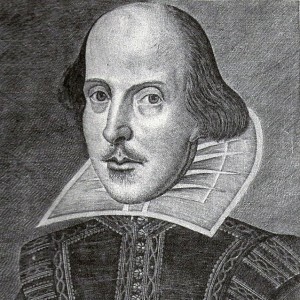 We’ve all seen portraits that look like they’ve got an evil being trapped inside waiting to escape. Plus, it has the Statue of Liberty dancing through the streets of New York—what’s not to love? What angers/upsets/frustrates you about the way museums operate today? On the flip side, what pleases/amuses/gives you hope for the future about the way museums operate today? People have donated objects to public museums in the belief that they’ll be looked after by professionals and enjoyed by future generations, so it upsets me when funding is cut to the point where museums aren’t able to properly care for their collections or stay open. When councils sell off museum objects to plug gaps in other parts of their budget, they’re betraying not only the original donor but everyone who’s invested in that museum through their taxes or donations. However, there is much to give us hope for UK museums. Every week, I meet museum staff and volunteers who love what they do and have so much passion for their collections. The Museums Association’s publication Museums Change Lives illustrates the hard work museums of all sizes are doing to make a difference in their local communities. Photo by Claude Valette via Flickr. Any lover of music should appreciate Kandinsky, the abstract artist who once said: “Color is the keyboard, the eyes are the harmonies, the soul is the piano with many strings. The artist is the hand that plays, touching one key or another, to cause vibrations in the soul.” Consider a print of his work or maybe a notecard set. 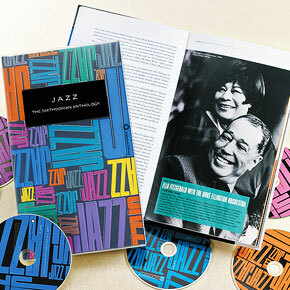 If you have a jazz aficionado on your list, consider a comprehensive box set from the Smithsonian—Jazz: The Smithsonian Anthology—which explores the genre over six CDs and a 200-page companion book. 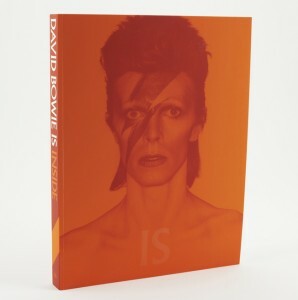 The touring exhibition David Bowie Is was a smash when it launched at the V&A, and it is currently enjoying great success at Chicago’s Museum of Contemporary Art. 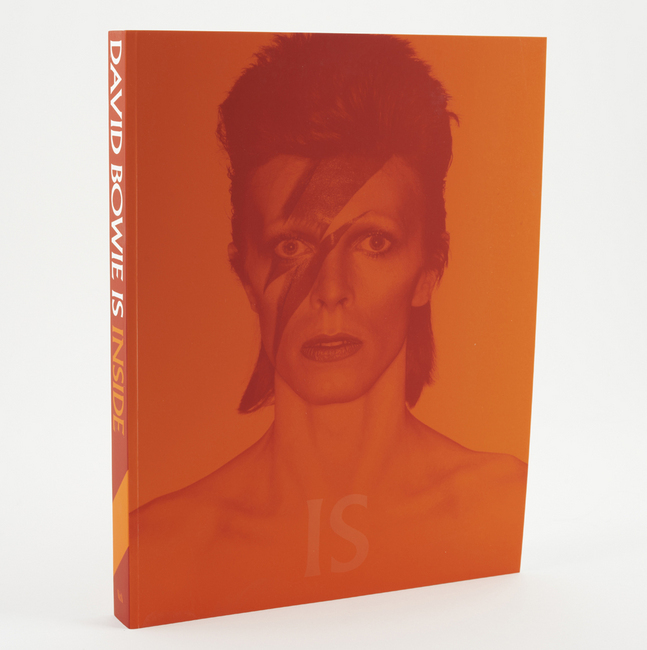 Why not share the wonderful world of this music icon with your friends and family by gifting the official exhibition catalog (V&A hardcover or MCA softcover)? Perhaps you’re in the market for a less bulky David Bowie offering? 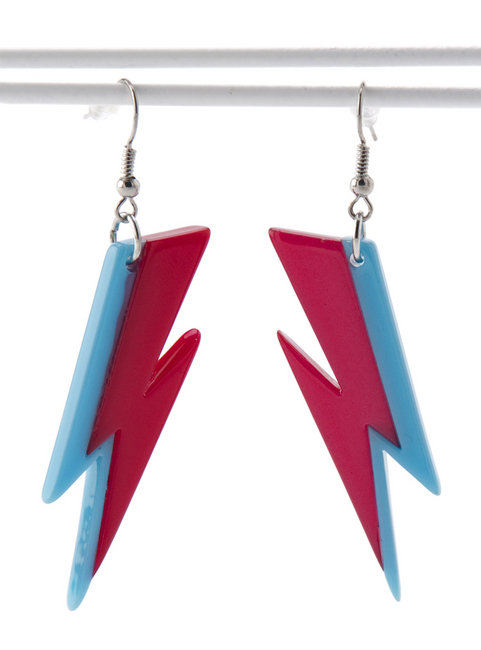 Consider these rather awesome lightning bolt earrings. Photo from Grammy Museum Store. Having worked in a museum gift shop, t-shirts are a common request (along with the absurd and impossible request for a small, lightweight catalog of the museum’s entire collection, but I digress…) Try this comfortable-looking offering from the Grammy Museum. Photo from Ashmolean Museum Store. 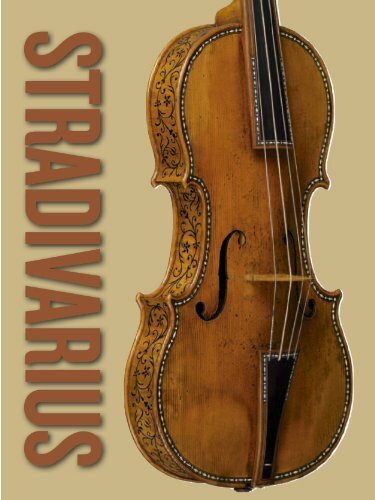 If your gift recipient is a little more classical in their musical leanings, the catalog from the Ashmolean’s relatively recent Stradivarius exhibition might catch their fancy. Photo from Autry Museum Store. Let’s say someone’s response to the question “What do you want for Christmas this year?” was “Sing me a song of the saddle,” then I have the perfect gift idea for you. 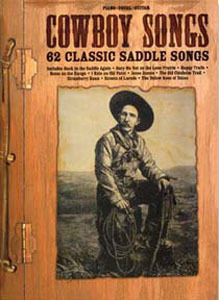 Cowboy Songs, a 62-song collection sold at the Gene Autry Museum, will be a perfect addition to any cowboy crooner lover’s playlist. 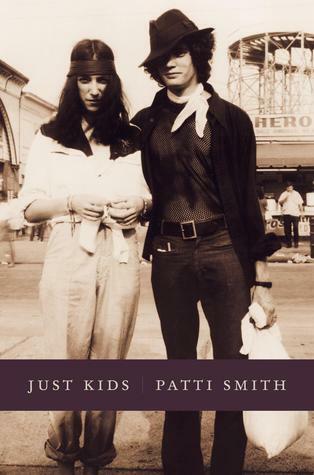 Another gem from the Lower East Side Tenement Museum: winner of the 2010 National Book Award for Nonfiction, Just Kids is a memoir of singer-songwriter Patti Smith’s relationship with Robert Mapplethorpe in 1960s New York. Photo from Neue Gallerie Shop. 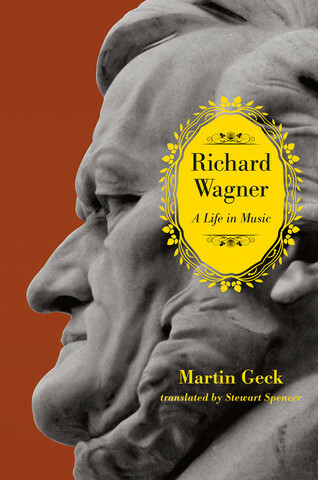 The Neue Gallerie in New York is wonderful for coffee lovers because of its Viennese-inspired cafes, and art lovers get to enjoy glittering Klimt’s in the galleries, but music lovers can find their spot in the gift shop where books delve into operatic maestro Richard Wagner or a visual look at Mahler. 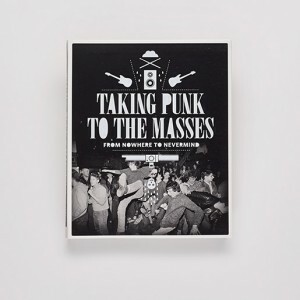 Taking Punk to the Masses: From Nowhere to Nevermind, a publication exclusively made for Seattle’s Experience Music Project, is an essential guide to the punk rock scene. Photo by Edward Blake via Flickr. Wisconsin’s Mustard Museum is a regular member of the “Can you believe there is a museum about this?” club. But, if you’re a mustard lover like me, you think it makes total sense. 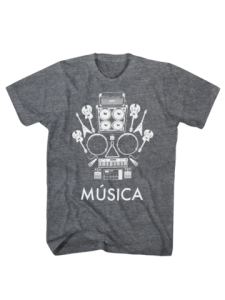 Plus, their store has plenty on offer. 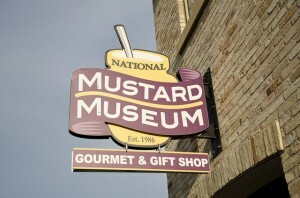 Try giving a Gourmet Mustard Gift Set or some mustard making supplies. Photo by Geraint Rowland via Flickr. Food: Our Global Kitchen, the tasty exhibition at the National Geographic Museum in D.C., will whet your appetite. So, it’s a good thing that they have a Test Kitchen serving up tasty treats through late February. 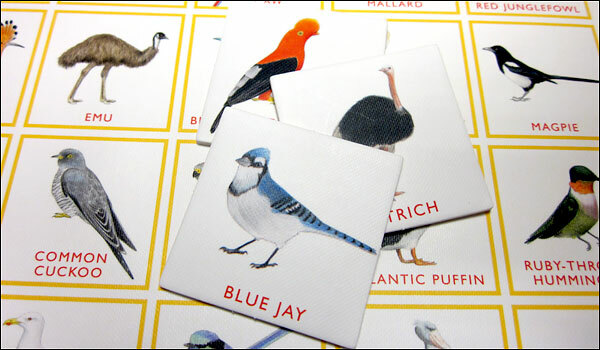 Photo from Barnes Foundation Shop. 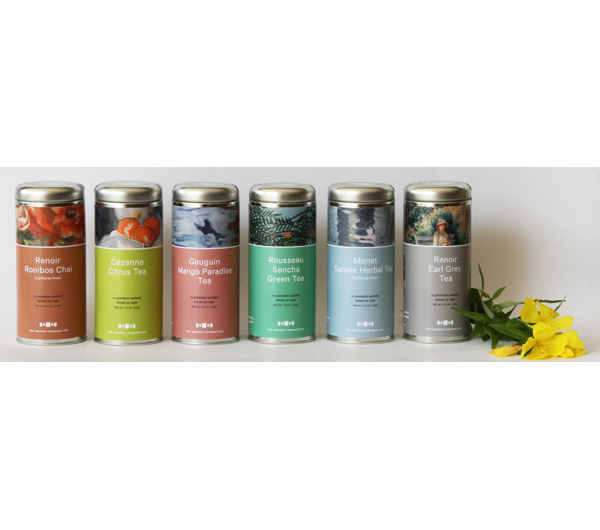 The Barnes Foundation has six teas whose flavor profiles reflect a particular artwork or artist in the foundation’s collection. Think Renoir Rooibos, Gauguin Mango, and Cezanne Citrus. Photo by Howard Lake via Flickr. Do you know someone who complains about how there aren’t enough food museums out there? Well, help them get New York’s first food museum with exhibits you can eat up and running by donating to the Museum of Food and Drink. The American Swedish Institute in Minneapolis celebrates all things Swedish, including its yummy Scandinavian cuisine. So, it’s no surprise to see that they have renowned Swedish-Ethiopian chef Marcus Samuelsson’s Yes, Chef for sale in their gift shop. You can buy it online, but if you buy it at the museum you can give yourself a present by eating lunch at their delicious Fika restaurant. Photo from British Library Shop. What do you buy someone with a large collection of cookbooks? 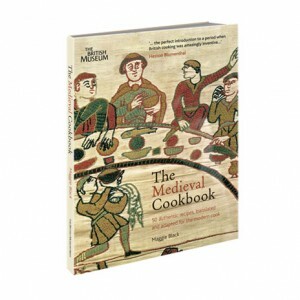 How about another cookbook, but this one is a beautifully illustrated take on 14th and 15th century dishes and dining. Instead of traditional pine-scented candles, gift the tummy-rumbling scents of fig, basil, or rosemary instead. 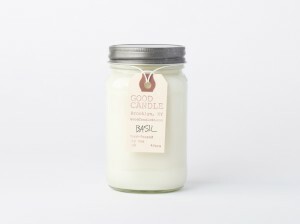 Good Candle makes hand-poured soy wax candles in Brooklyn and you can buy online or at the following museums: Museum of Arts and Design, Brooklyn Museum, and Contemporary Arts Museum Houston. Photo from Brooklyn Museum Shop. 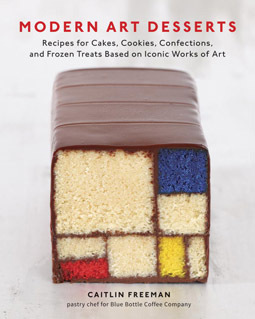 Because Christmas isn’t Christmas without a Mondrian cake. Modern Art Desserts. Photo from Lower East Side Tenement Museum Shop. The Lower East Side Tenement Museum’s gift shop is full of amazing books, and more than a few cover food related topics. 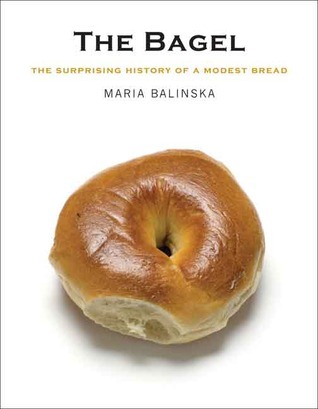 For instance, The Bagel: The Surprising History of a Modest Bread sounds like an interesting read. 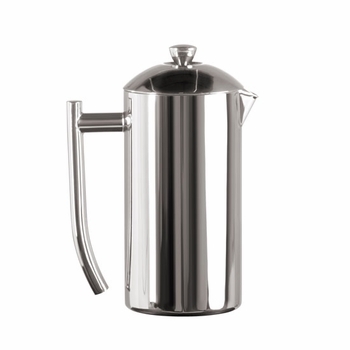 Museum gift stores can actually be great places to pick up amazing kitchen gadgets and home goods, like this Stainless Steel French Press at SFMOMA. Photo by llee Wu via Flickr. 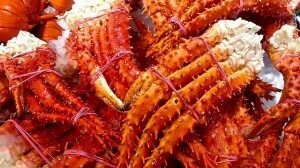 Yes, I know that the post promised you 10 gifts, but here’s a bonus gift, and guess what? It’s free. 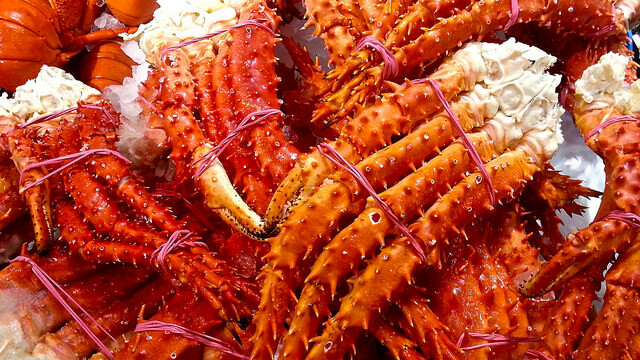 The Monterey Bay Aquarium is a world leader in promoting sustainable seafood consumption, and their free Seafood Watch App will help you buy and eat your fruits from the sea responsibly. 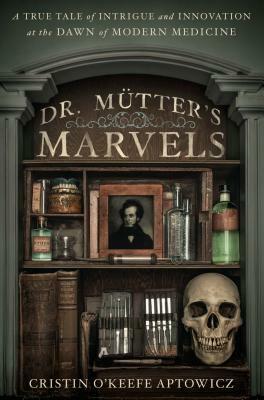 Museums devoted to medical history, techniques and tools are not for the faint of heart, and Philadelphia’s famous Mutter Museum is no exception. But, if you have a budding doctor or someone into morbid medical oddities on your gift list this year, Dr. Mutter’s Marvels might be a book worth looking into. 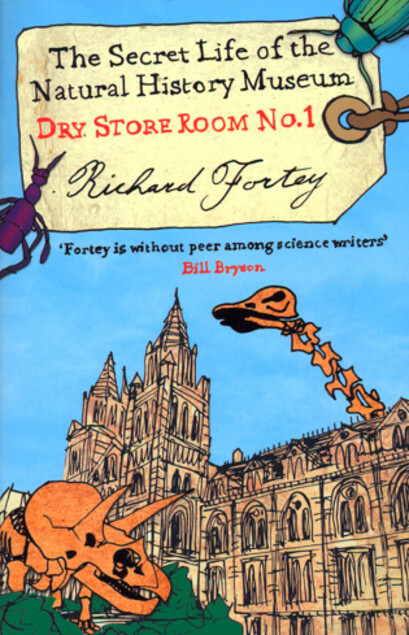 London’s Natural History Museum is so much more than just an architectural gem, and its varied assets come alive in Dry Store Room No. 1, an enjoyable behind-the-scenes look at the institution and its collections. 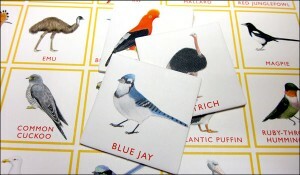 Basic enough for kids, beautiful enough for adults, Bird Bingo satisfies all ages of nature lovers. Photo from Museum of Jurassic Technology Store. 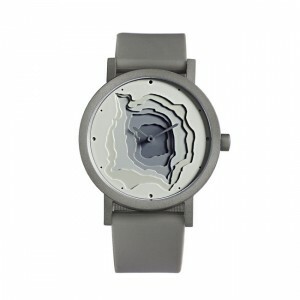 For a slightly wacky gift, look no further than the slightly wacky Museum of Jurassic Technology. 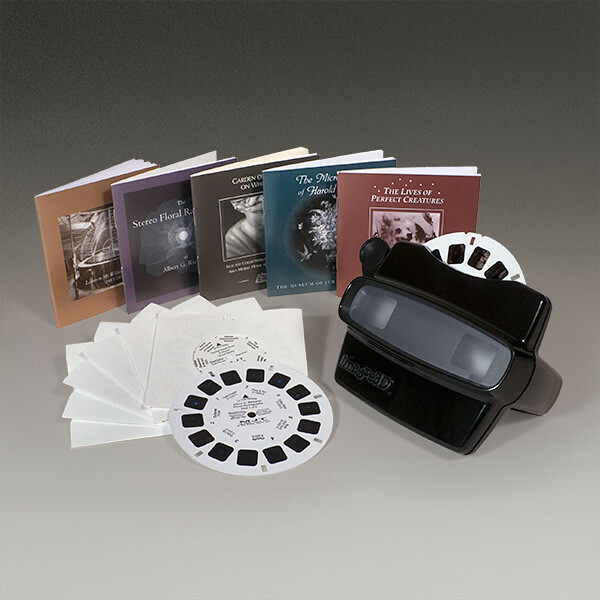 Perhaps an old-school View-Master box set complete with six reels of items in the museum’s collection–I particularly like the one about the Dogs of the Soviet Space Program–is just what you need. 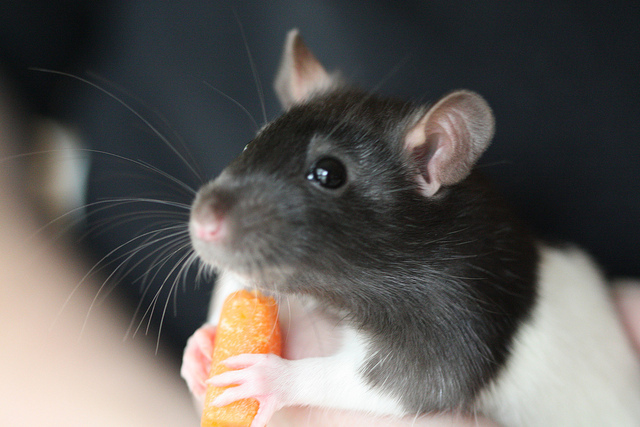 Photo by nekonomania via Flickr. 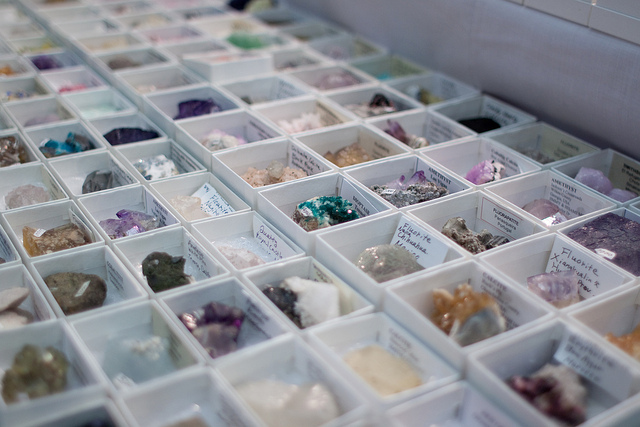 Know a rock hound in need of a gift? Classroom style mineral kits, ranging from a few to a hundred samples, are a beautiful, tactile, and educational present choice. Photo from Chicago History Museum Store. 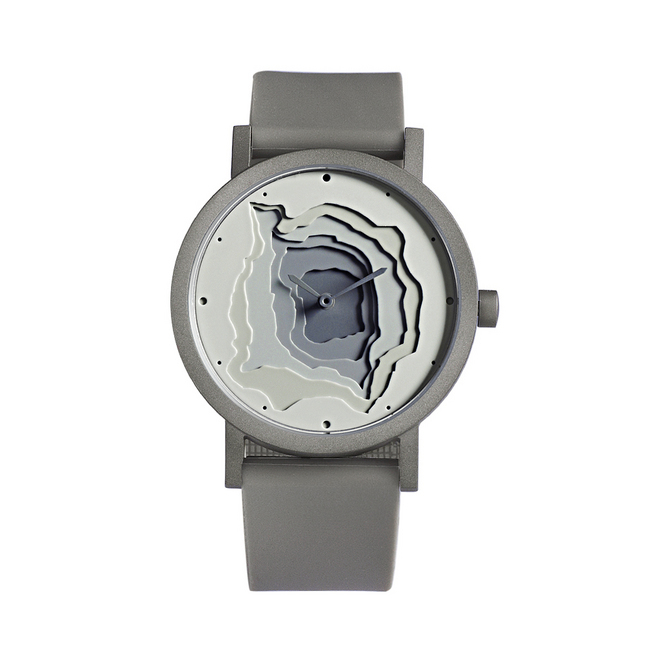 Keep topographic time with a Terra Watch in sandblasted stainless steel. Photo from Natural History Museum of Los Angeles County Store. 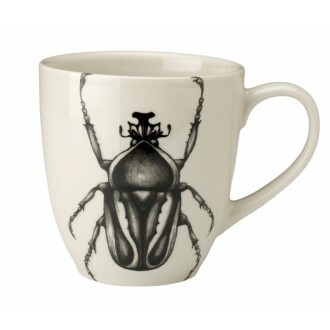 Laura Zindel’s gorgeous nature-themed tableware–Beetle Mugs are just the beginning–is sold nationwide and can be found at many museum stores. Photo from American Museum of Natural History Store. A notebook or journal is always a good stocking stuffer. 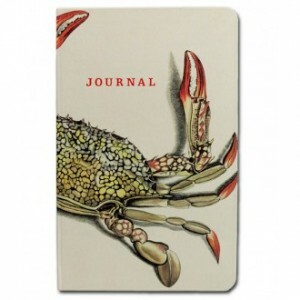 Try one with an eye-catching selection from AMNH’s Rare Book Selections. Photo by greyloch via Flickr. 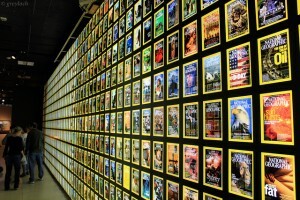 If you’re interested in more of a non-material gift, pick up some tickets for a National Geographic Live event near you. 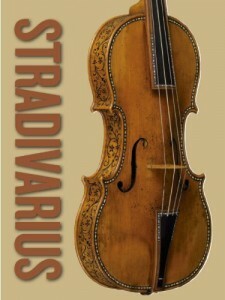 This international program of lectures, films, and concerts brings the natural world to you. 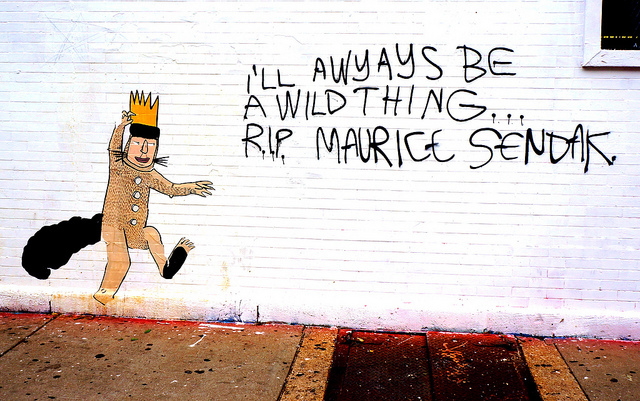 Explore aboriginal Australia in Kansas City, chase rivers in Calgary, or journey to Untamed Antarctica in sunny L.A. Museums occasionally come out with cute and interesting ways for supporters to donate, and the Field Museum has found a winner with its Adopt a Dino offer. 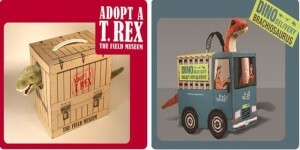 Donate in your dinosaur-crazed nephew’s name this holiday season and present him with his very own adopted T-Rex or Brachiosaurus.